Super Hot Deal!!! 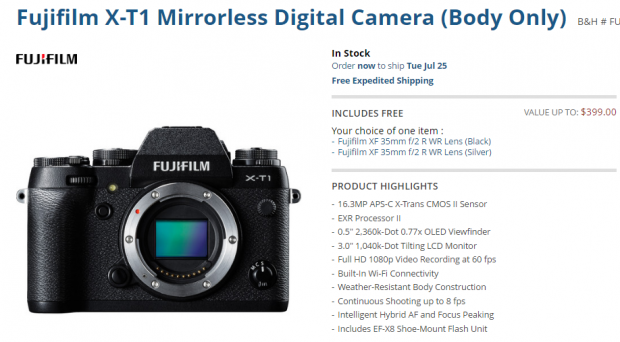 The price of the Fujifilm X-T1 with Fujifilm XF 35mm f/2 R WR lens ($399 Free) kit has dropped a lot! 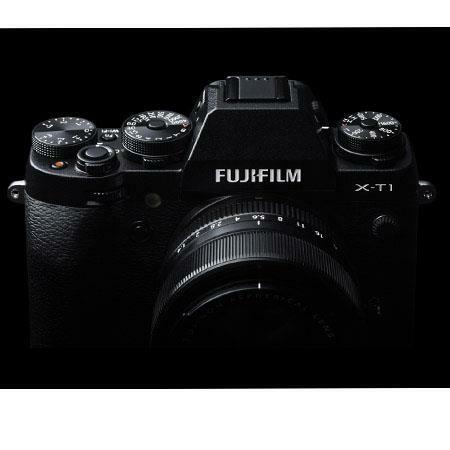 It is now for only $799.95 at B&H/ Adorama.